Discussion in 'RPG Maker MV Resources' started by dragoonwys, Dec 13, 2016. -You must have MV to use these. Sharing: If you want to share these, please link back to this post. Edits and reposting: You can edit it for yourself to use. But don't Repost it up anywhere without my permission first unless it's super edited that it doesn't really look like my stuff, which in that case just credit me for the original base. 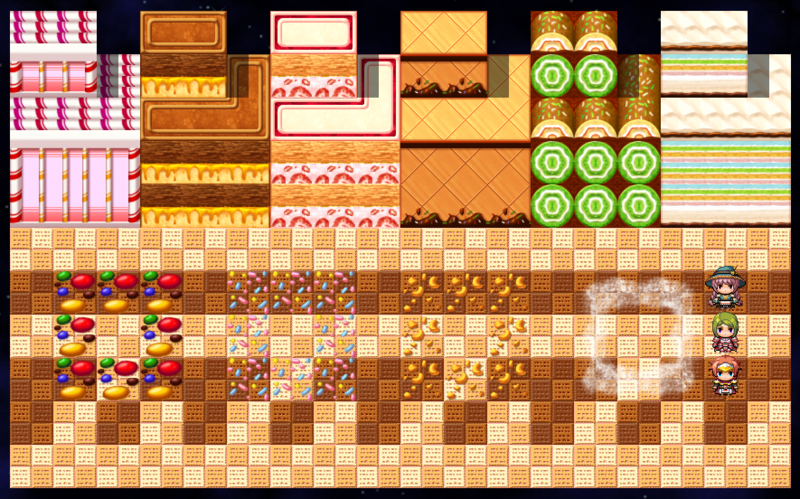 So I was looking for some candy building tiles for MV, but I couldn't find any so I made some up myself since I needed them anyway. 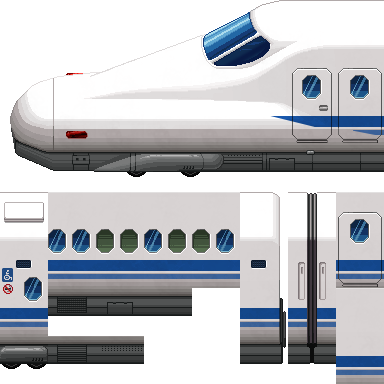 8'D I drew all of them on photoshop from scratch and when I made these I was thinking for interiors but it works for exteriors as well. 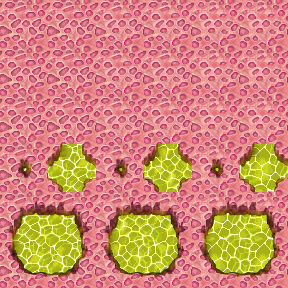 6 types of candy/desert themed walls, 2 floor tiles and 4 (misc overlap tiles? 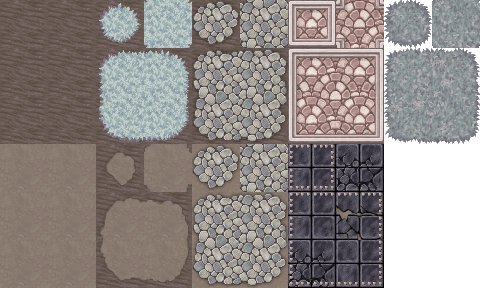 I'm not actually sure what the actual name for these tiles are X'D But if you want a trail of icing sugar or nuts or extra decor here they are.) And you can mix and match most of them to make a new look too. 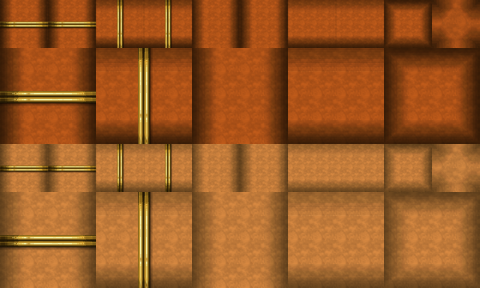 Here are some inside a pipe tiles. Walls and floors. They go on the A set as autotiles, though take note that some of them might be tricky to get a nicer look since you need to use Shift+click on them at the very edge (the tiles with the brass joints). 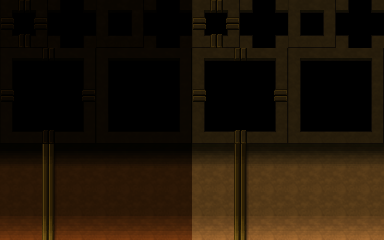 Also made two entry/exit points to make the set more complete. Hairbun tied with a ribbon for that maid/librarian look. Can't forget some spooky dry looking albino plants and dark building walls to set the mood. 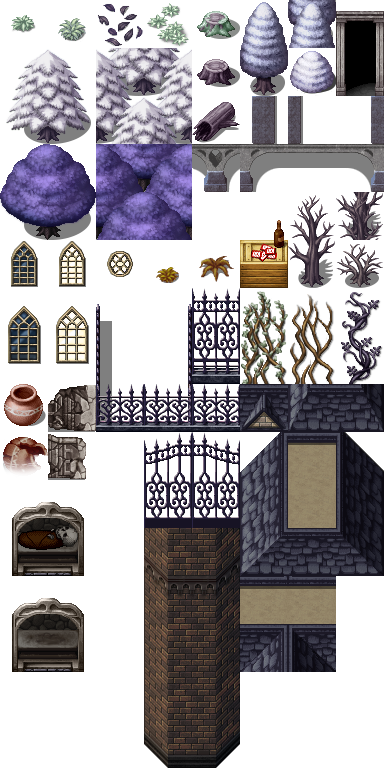 Last but not least, the B tiles for the woods outside this spooky place and wrapped skeletons for your crypts. 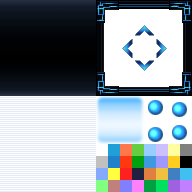 Been remaking the default MV icon sheet with a more vibrant set, 2/3 of it is done for now but if anyone wants to use them feel free to. I'll eventually finish it soon and upload a boxless version too when it's complete. MissyChrissy, MagicPizzaGuy, Kostekaro and 49 others like this. Sauteed_Onion, dragoonwys, jonthefox and 1 other person like this. I like it. Reminds me of that old GC game called Baten Kaitos. There was one village made entirely outta sweets. Aww thank you everyone. ^^ I'll be updating with more stuff eventually, glad to know you like them. I'm refurbishing this thread to put in the stuff I made here and there on the request board from time to time, so they could be found easier. These are all free to use as well. fizzly and Iliketea like this. 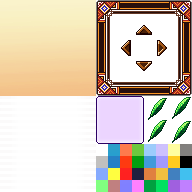 Hey, that are some cool resources I can definitely use the bowstand tiles. 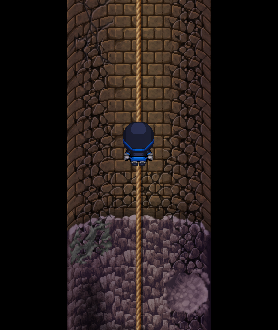 It would be nice, if you could do some more tiles in that direction. Ooooooh! I hadn't seen your thread yet. These are so cute! 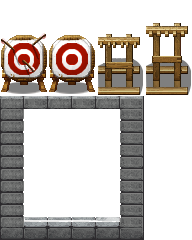 Absolutely love the archery targets, too. 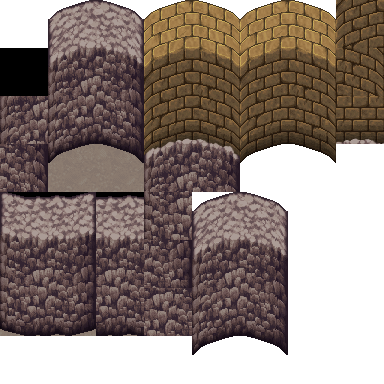 Arighty, here are some inside a pipe tiles. Walls and floors. 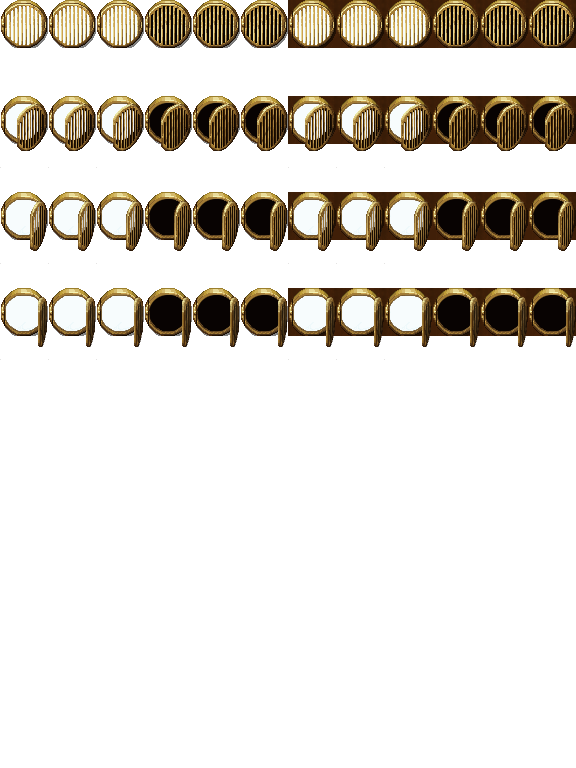 They go on the A set as autotiles, though take note that some of them might be tricky to get a nicer look since you need to use Shift+click on them at the very edge (the tiles with the brass joints). 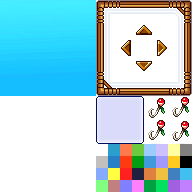 Also made two entry/exit points to make the set more complete. ThePotatoOfFire, fizzly and M.I.A. like this. 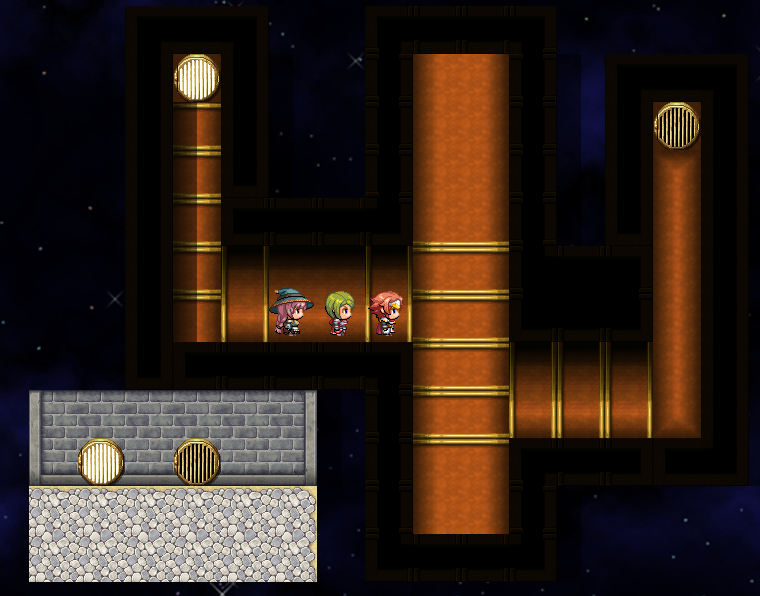 @dragoonwys , just out of curiosity, how difficult would it be/how politely would I have to ask, to have you convert the Pipe grating/door into a Character that can open like a door character? Tea's Jams, OwlySun, M.I.A. and 1 other person like this. Thanks @dragoonwys ! You're the best!! RocketKnight, SeaPhoenix, Shinma and 3 others like this. M.I.A. and dragoonwys like this. ^u^ I'm glad to read that my tiles are of use~! You're welcomes and thanks for dropping by. M.I.A., Tea's Jams and the last pixelman like this.